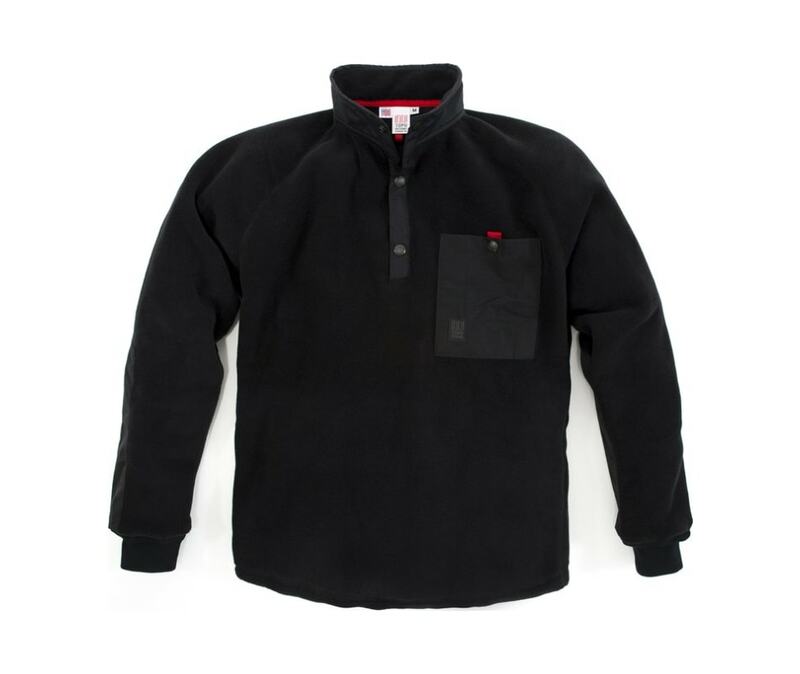 The Topo Designs Mountain Fleece. Growing up around mountain towns in the West, the ubiquitous fleece made an impression on us. It was great for the elements then and it's great now. Our version has the simple styling we remember with a trim fit. Great either as a layer or a jacket on its own.